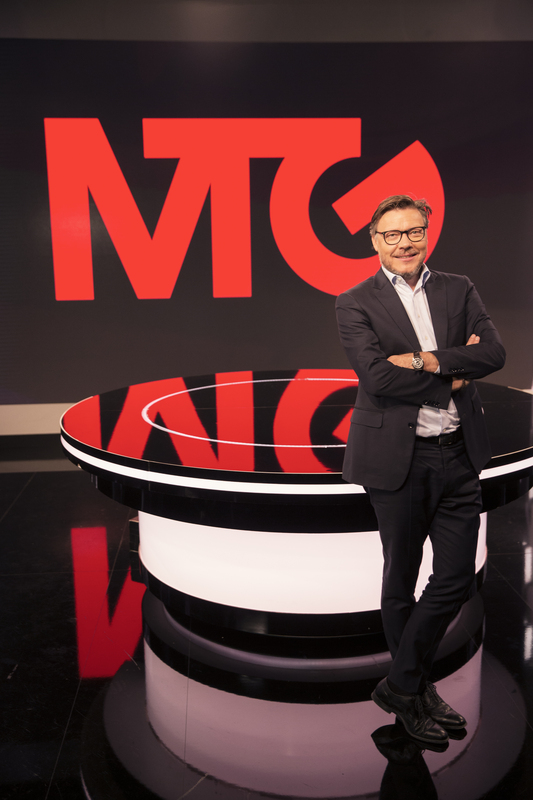 MTG has signed an agreement to sell its 95% shareholding in Nova Broadcasting Group Jsc. (“Nova”) in Bulgaria to PPF Group, the investment company controlled by Petr Kellner. The transaction values 100% of the business at an enterprise value of EUR 185 million (approximately SEK 1,830 million). The proceeds will be used to invest in our Nordic Entertainment, Studios and global digital entertainment businesses. Nova is Bulgaria’s largest commercial media group and comprises 7 TV channels and 19 online businesses that together generated SEK 991 million in sales and SEK 195 million in operating income (EBIT) for the full year 2017. Nova employs 650 people. Closing is subject to regulatory approvals and expected to take place during H1 2018. MTG first entered Bulgaria in 2007 when investing in Balkan Media Group Limited, which operated the Diema TV channels, and then later acquired Nova in 2008. Jørgen Madsen Lindemann, MTG President & CEO: “We have built Nova into Bulgaria’s number one commercial media group with 33% commercial share of viewing, and ownership of some of the country’s top digital brands. Under the excellent leadership of Didier Stoessel and his management team, Nova has evolved very rapidly into the market leading digital entertainment group, and I would like to thank all those that have made this possible. The sale of Nova will result in a net capital gain, which will be reported as an item affecting comparability following the closing of the transaction. Citigroup Global Markets is acting as financial adviser to MTG. PPF Group invests into multiple market segments such as banking and financial services, telecommunications, real estate and biotechnology. PPF’s reach spans from Europe to Russia, the USA and across Asia. PPF Group owns assets of almost EUR 35 billion (as at 30 June 2017).